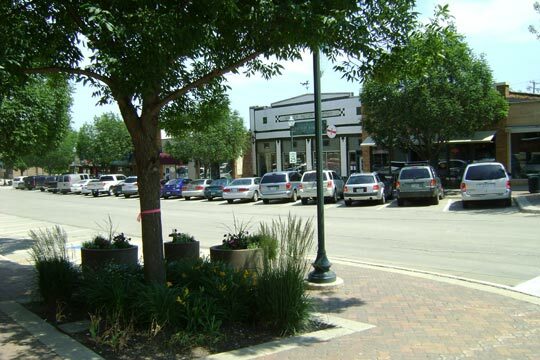 The downtown area, known as Olde Town, has an eclectic range of shopping venues, from a book store, furniture and home accessories, men’s and women’s clothing, to eating and drinking establishments. 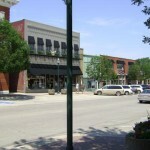 Numerous banks and other financial services companies are also downtown. The Great Lakes Mall, on Highway 9/71 near downtown, has many shops, including clothing and furniture, jewelry, gifts and dining. 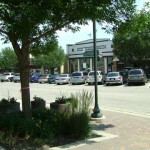 Many other shops and restaurants are located throughout the City, providing people the widest range of options. 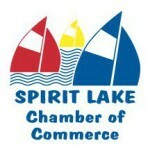 Spirit Lake also has all the stores necessary for home and business. 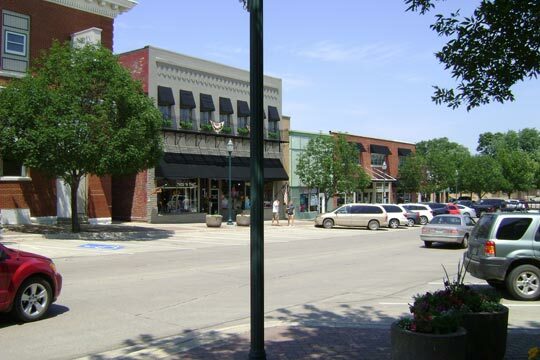 Hardware stores, discount department stores, auto dealers, business supplies and just about anything else you need can be found in Spirit Lake.